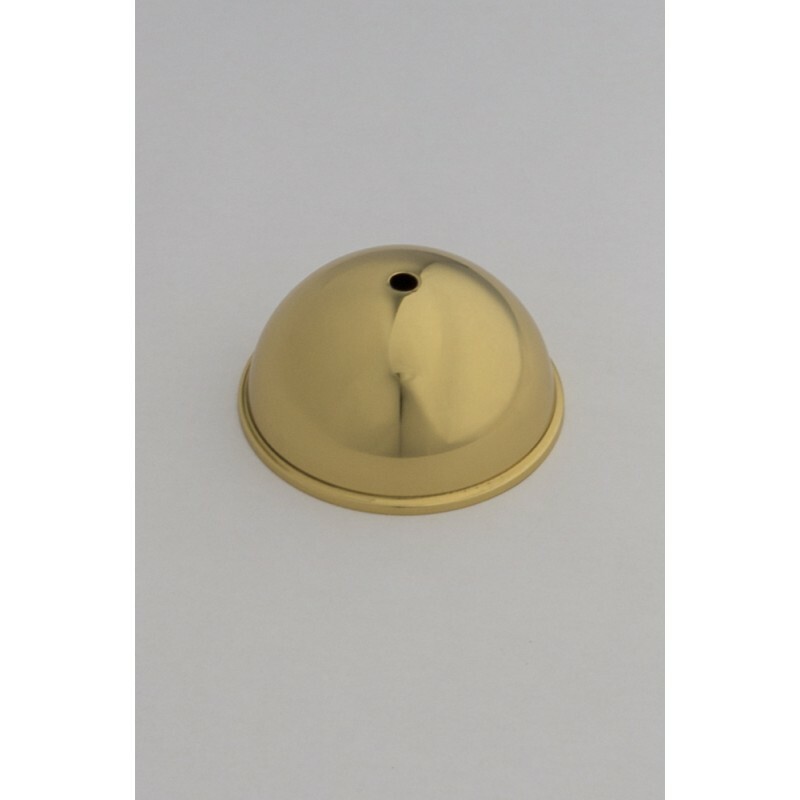 Ceiling Cup Model 10-05, Suspension Accessories Collection by KROK, 100x50mm, Polished Brass . Bespoke model, produced only to order. Price is approximate. Please, contact us for precise information.